View movie page for Falling. 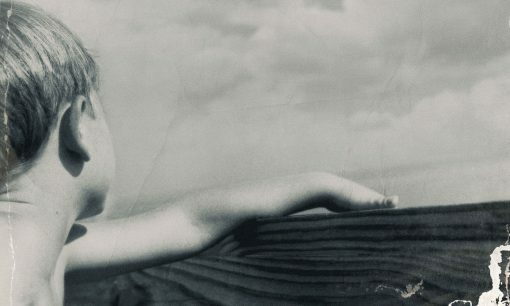 Viggo Mortensen’s film company, Perceval Pictures, just launched a new website featuring his new project, Falling, and some of his recent work. 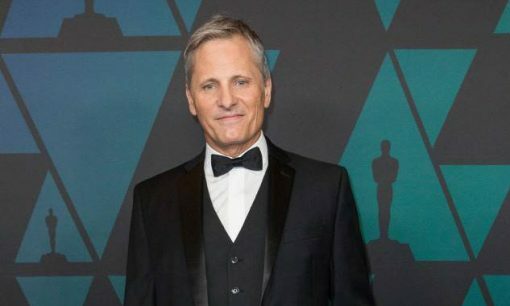 At the Governors Awards, Viggo Mortensen indicated that his new project Falling might be ready in time for the Oct 2019 Morelia Film Festival in Mexico. 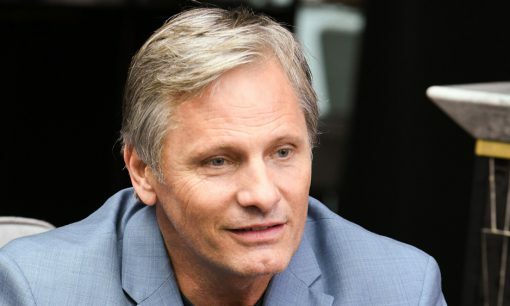 Viggo Mortensen will write, produce, star, and make his directorial debut in Falling, a story of a son’s relationship with his aging father.